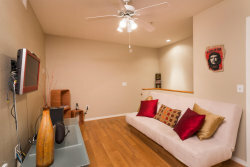 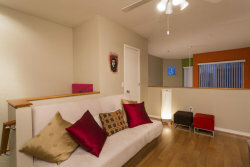 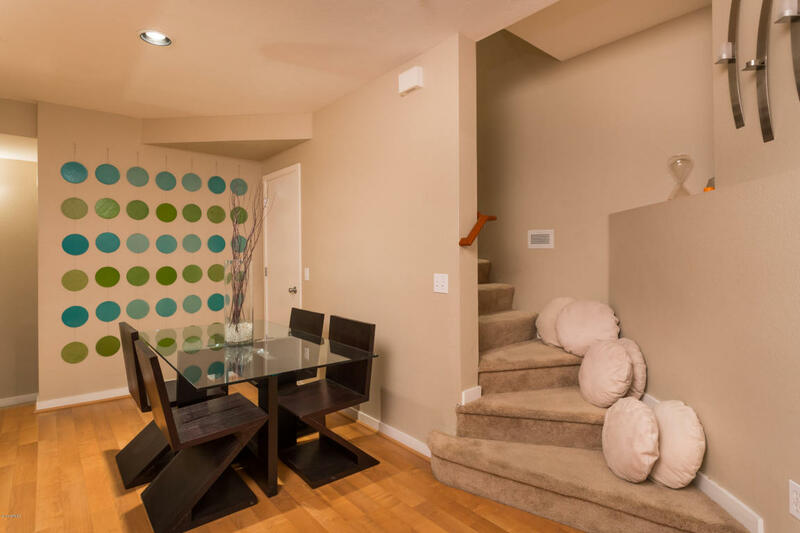 Furnished & spacious 2 bedroom 2 bath urban style townhome! 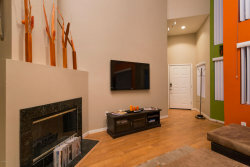 Peak season pricing $3500/mo + taxes and fee's ~ Off peak pricing $1600/mo + taxes and fee's ~ all other months may vary ~ Amazing location, close to light rail and sport events! Gated Community with resort style heated swimming pool and spa, BBQ grill, lush grounds, private fitness center and clubhouse. 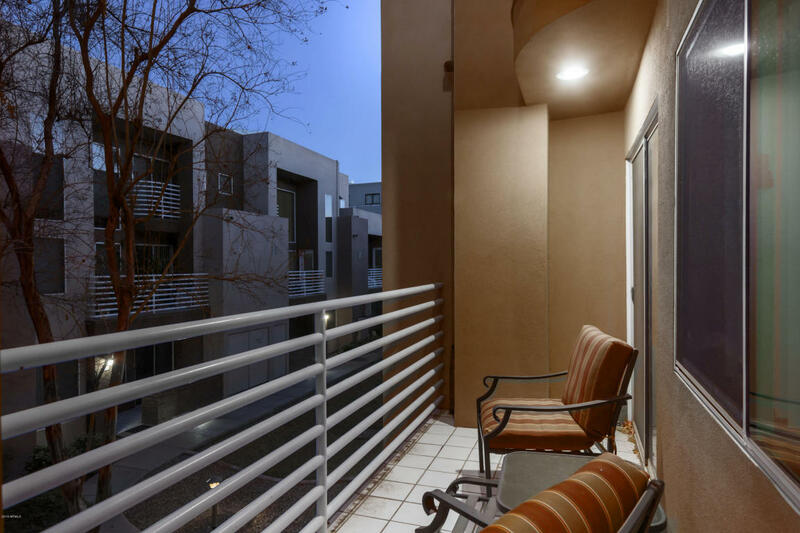 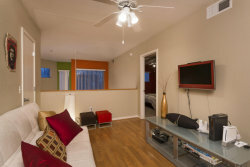 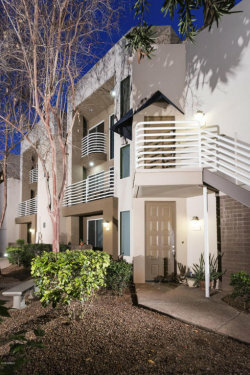 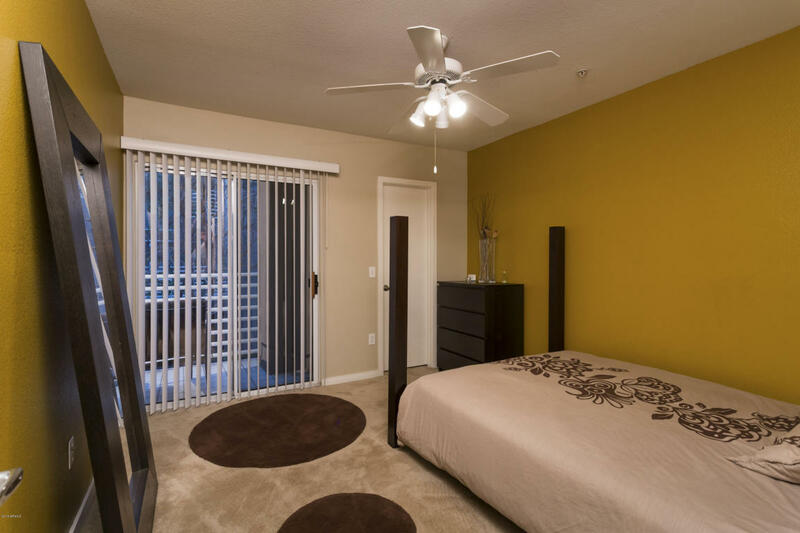 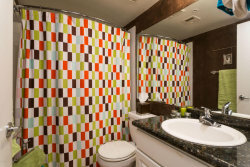 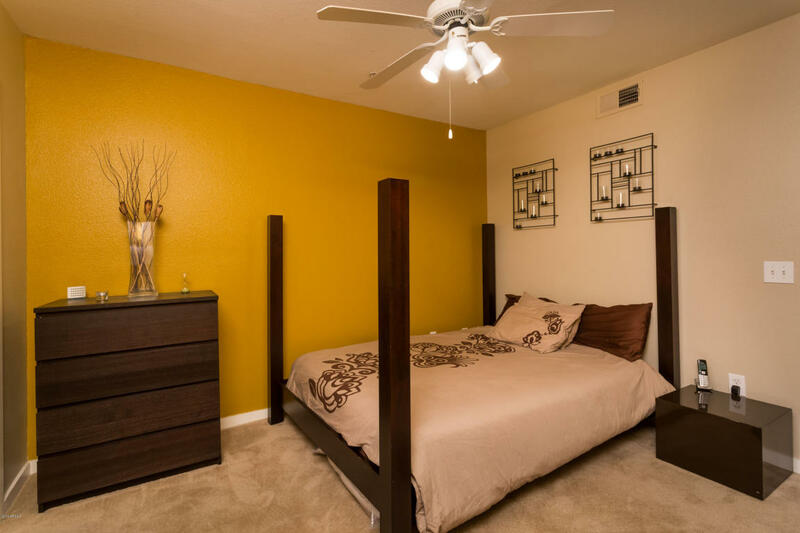 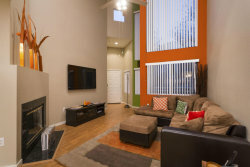 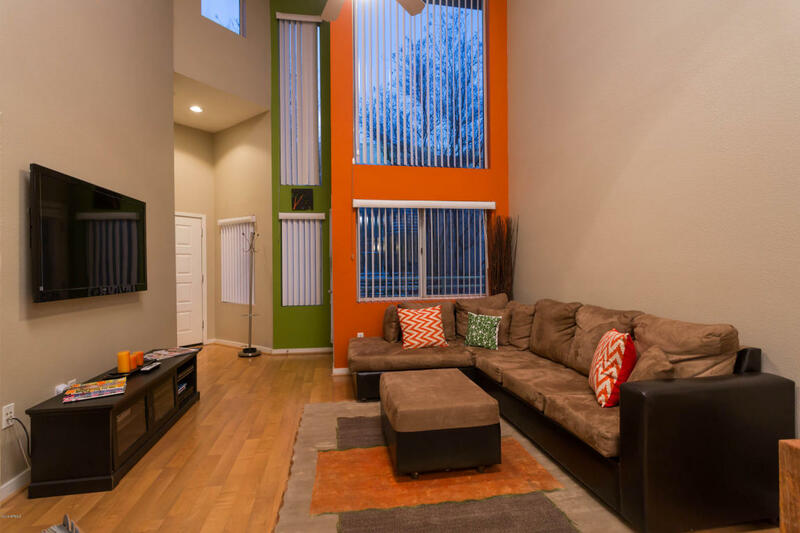 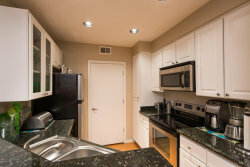 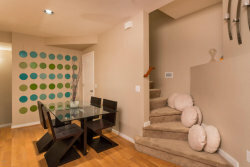 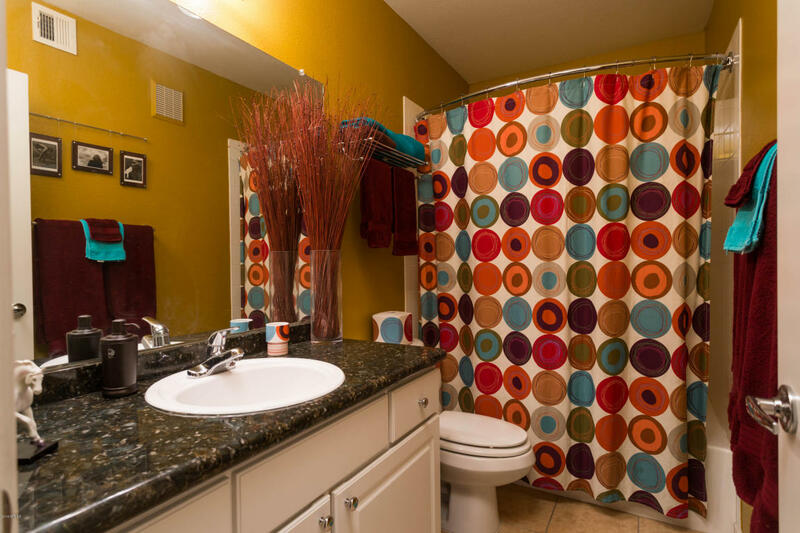 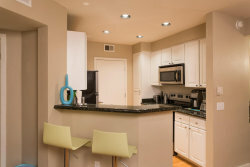 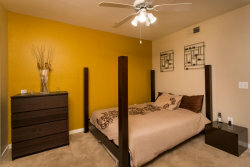 Located within the Central Corridor just a few blocks from the light rail transit system. 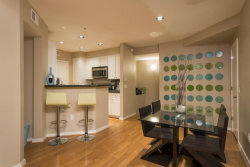 Shopping, restaurants, museums, theatres and downtown events are nearby.